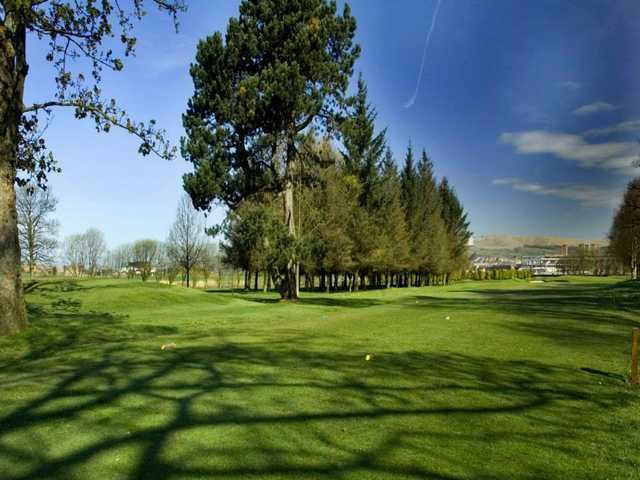 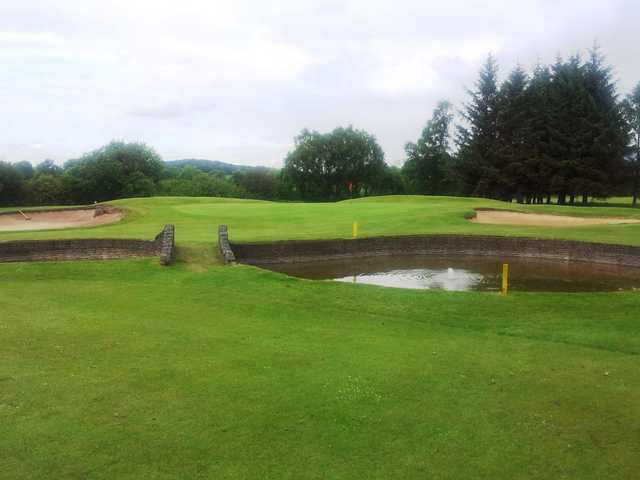 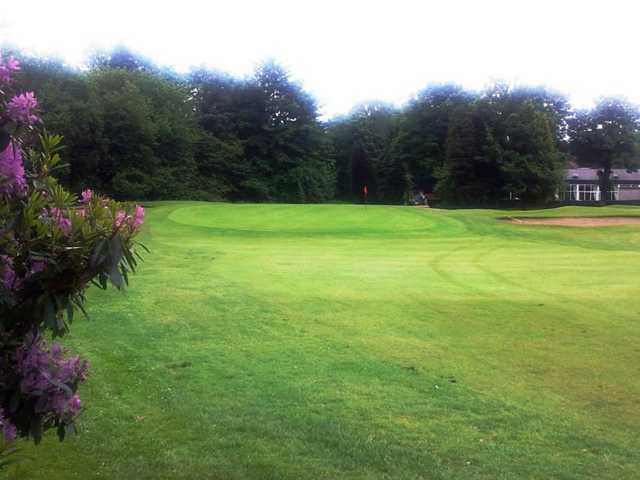 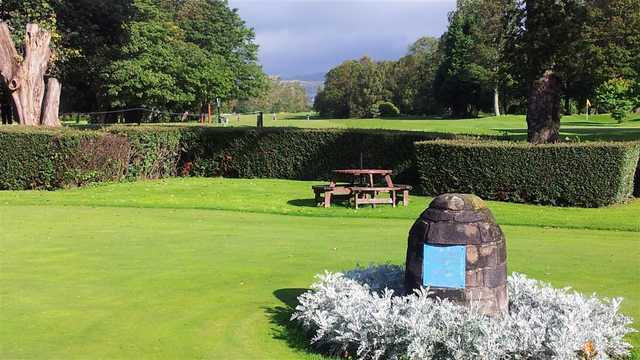 Renfrew Golf Club is recognised as one of the finest inland golf courses in Scotland. 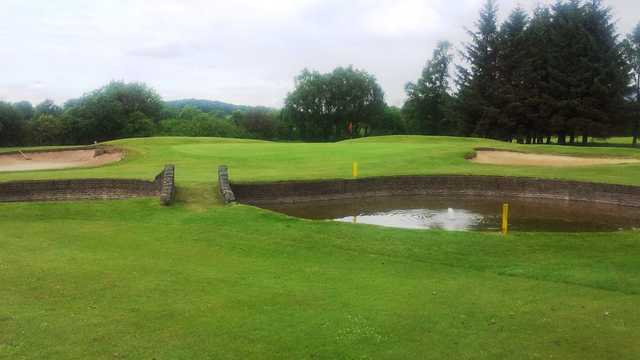 Renfrew Golf Club has the enviable honour of hosting several SGU and R&A events. 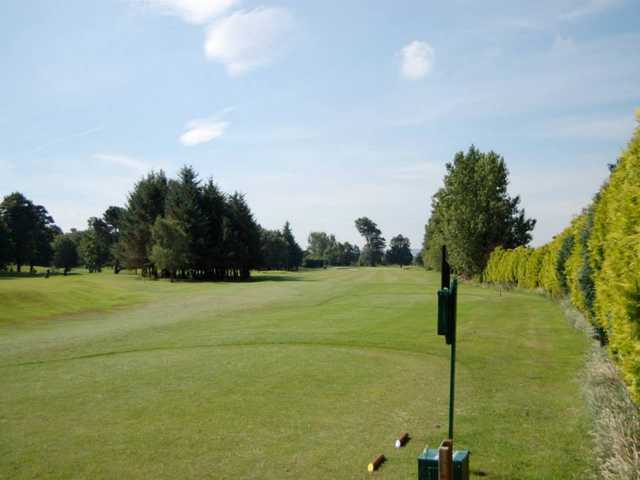 Visitors are most welcome to play this scenic, tree lined parkland course. 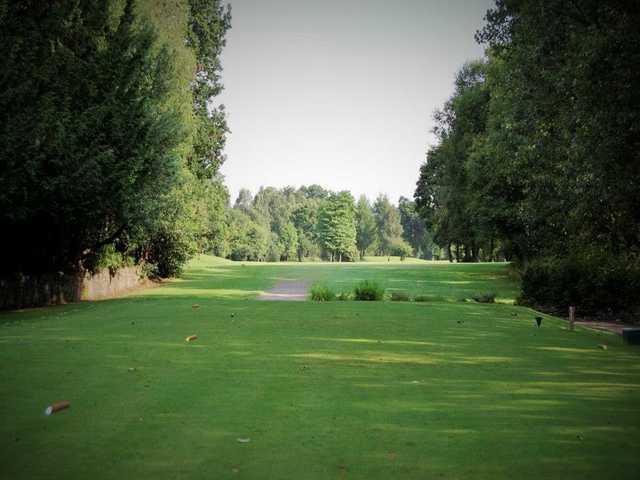 The variety of trees and fauna, spectacular when in full bloom, adds to experience of playing the course.